All of us fanatic tourists have many amazing travel tales to tell. Here we highlight travel stories from Jen, Tiffany, Kim and many of our awesome guest contributors. 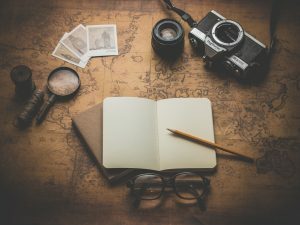 So grab a cup of coffee and dig in and read these amazing travel stories where we share our travel experiences and tips for the best vacation ever!